Now that mandatory retirement is a thing of the past, more employees in Canada are working over the age of 65. Baby boomers in the workplace have a variety of reasons for continuing to work. For some, it is an economic necessity. For others, it is by choice. According to a Benefits Canada article, only 35% of Canadian respondents have the necessary employee benefits plan in place to address a workforce with older workers over 65. This aging workforce presents employers with some unique challenges regarding benefit plans. As more experienced and skillful employees remain on the job longer, benefit services planning will require adjustments to address the ongoing health issues specific to an older sector of the population. 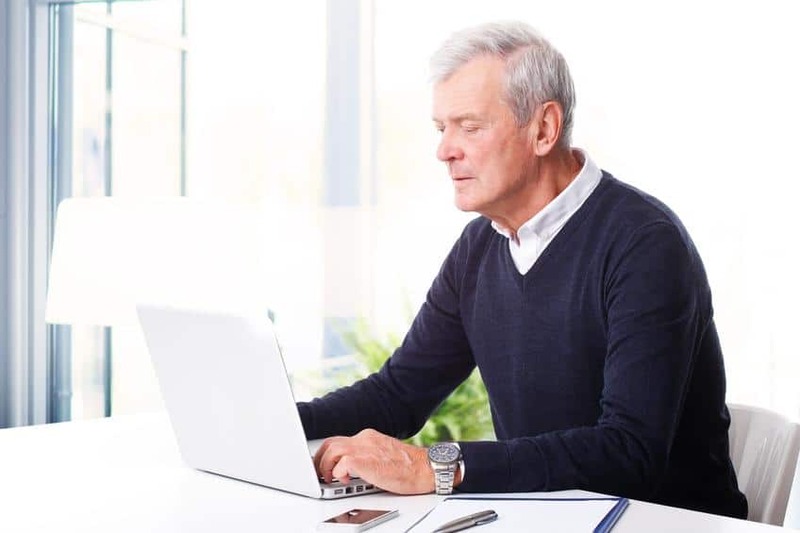 Proportionately, older boomers in the workplace tend to have more ailments than the balance of the population, which in turn, means that their health claims will be higher. Historically, Canadian health care plans have not provided for a population in this boomer age that continues to work past the age of 65. The average benefit plan has varying degrees of coverage for older employees and often decreased coverage where long-term, and life benefits are concerned. Some health care insurers are beginning to develop forward-looking programs that specifically address the ever-widening niche of baby boomers in the workplace. One of the circumstances to analyze is if employees are working under a collective agreement. Unions have filed grievances in some instances when employee benefits are terminated or decreased after the age of 65. An employer may need to review their employee benefits policies in light of their collective agreements and ensure that their aging demographic does not experience coverage diminishment or disappearance altogether. If you have questions about your employee benefit coverage for your aging baby boomers in the workplace, please call Benefit Strategies in Edmonton, Alberta at 780-437-5070 to discuss your options on various benefits packages. You might also like our blog on What Does Employee Health and Wellness Mean to Your Business.